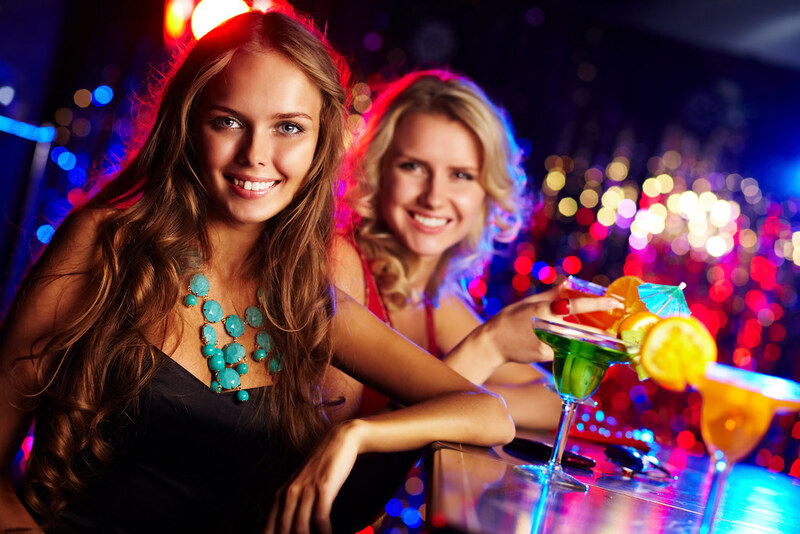 A hen weekend in Manchester doesn’t have to break the bank! 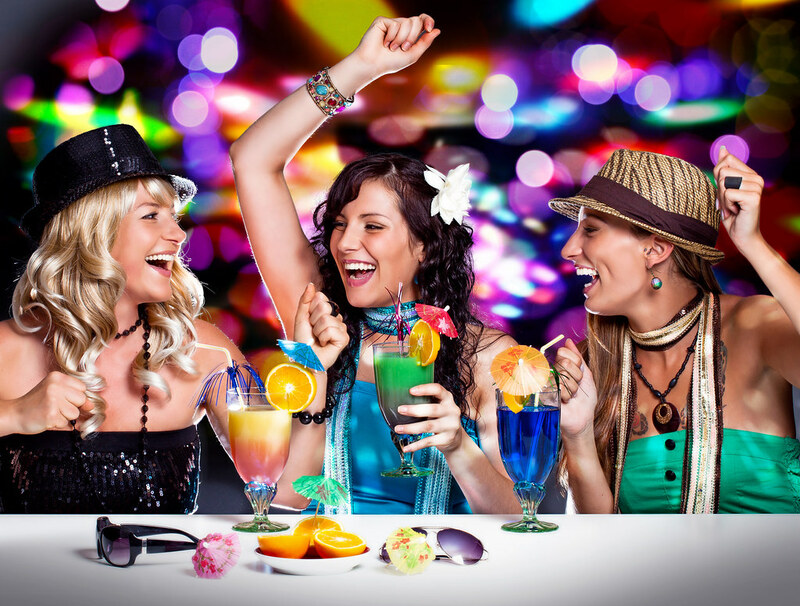 This hen party package is a perfect city break for party-loving hens, as it includes accommodation and entry to a club on both Friday and Saturday night. 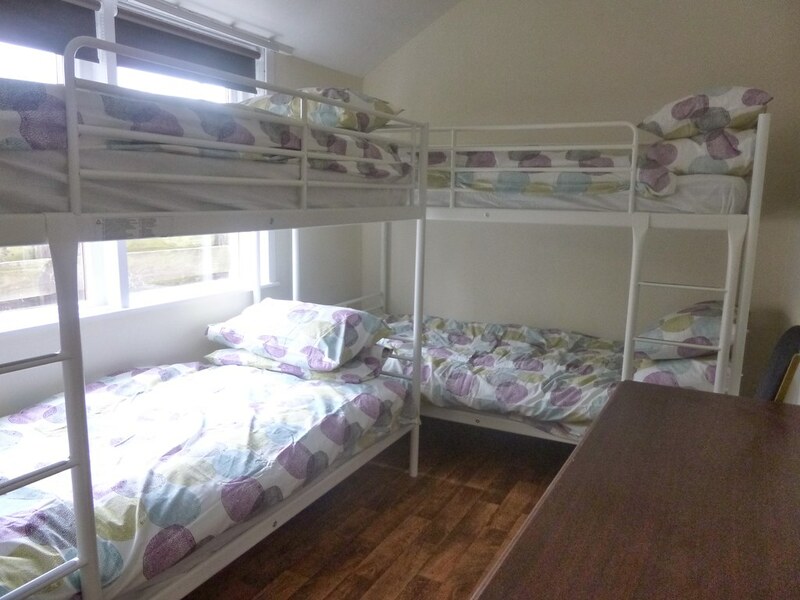 This is all provided for a special low budget starting at just £33 per night per hen. You and your fellow hens will be sharing rooms on this package. This makes it all the more fun as you get ready for partying in Manchester’s finest clubs. 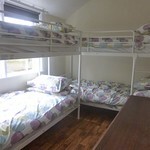 If there are issues with sharing rooms, upgrades are available; just speak to one of the team. Some budget packages only offer one night of partying, with this package there are two nights included, which means you can explore Manchester during the day. There is a lot to do, from shopping to culture, or maybe just starting early in one of the many bars that Manchester has to offer. Manchester is a busy city and it comes alive with hen and stag do parties at night. There are often massive queues for the popular nightclubs, starting at about 22:30. With this package, you’ll be able to walk right in with guest list entry on both nights of your stay. Guest list entry usually ends at 23:00, so you have less queuing and more partying!